Jet's Pizza - National Coatings, Inc.
Jet’s Pizza is one of Michigan’s favorite pizza shops. 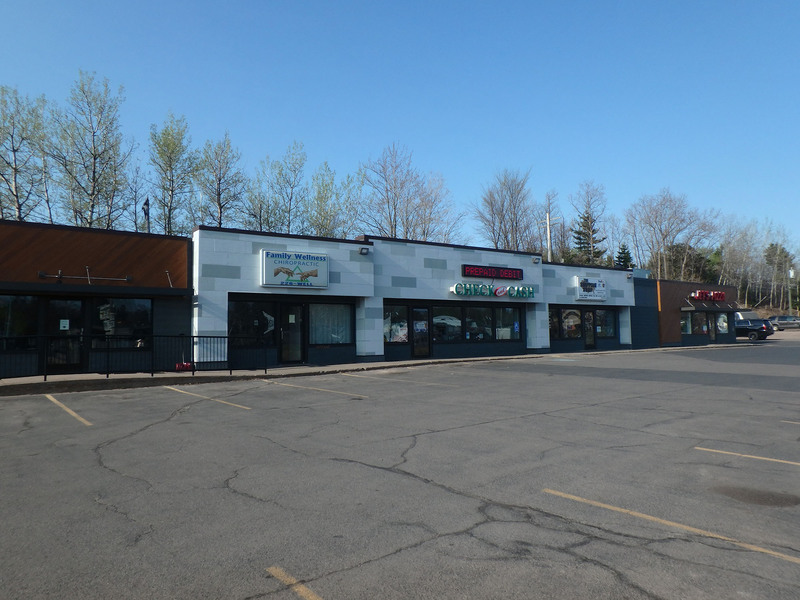 MBM Construction Inc. contracted us to help with the improvement of the façade of the store in Marquette. This job not only required our team to perform on-site painting, but also required some painting at our shop. The new paint on the façade helped give the Jet’s Pizza store a modern look.